That title consists of a series of words I never thought I’d type in that order. Hands up who was expecting Bryan to be the first Money in the Bank briefcase winner to cash in and lose? Sure, I’m a little bit disappointed that he didn’t wait for Wrestlemania (although not so much that I’ll repeatedly misuse the word “hypocrite”, like Michael Cole), but this was awesome. And it’s mostly awesome because it happened at Big Show’s expense: he was the one who was trying to persuade Bryan a few weeks ago to cash in on Mark Henry, because it doesn’t matter when you take your opportunity as being a world champion is more important than anything. Let’s hope that Show’s two-minute-long title reign gave him a lot of happiness. Question: which WWE TLC match are you most looking forward to? So which of the following – if any – are you most looking forward to? Question: Who do you want to see in the WWE World Heavyweight title picture? Did you see the nonsensically Christmas-themed Smackdown last night? Well, tough! Because our next title match will be in three weeks’ time! At our next pay-per-view, TLC! And it’ll be between Henry and the Big Show. Again. As it was at Survivor Series; and at Vengeance. Question: Big Show, Mark Henry, Zack Sabre Jr, Marty Scurll – who would you rather watch? 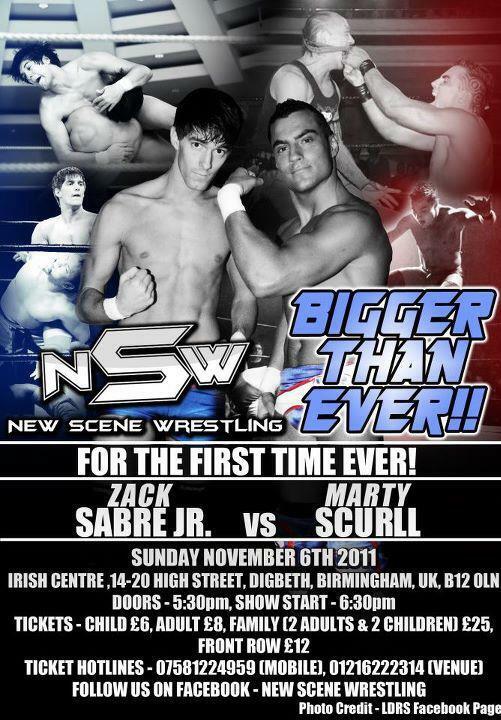 I’m in Birmingham ready for Monday night’s WWE Smackdown arena show, and by coincidence I’ll also be going to New Scene Wrestling’s show at the Digbeth Irish Centre tomorrow evening. So, looking at the cards, which main event would you rather see? Bear in mind that it’s £12 for guaranteed front-row seats at the Irish Centre, and £50-odd for bog-standard positions at the LG Arena. Vote now! 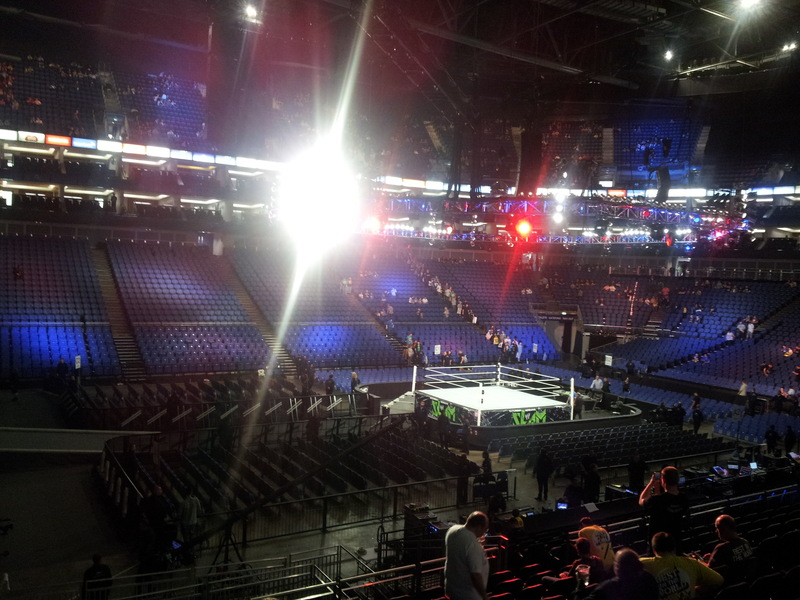 And if you’re heading off to any of the WWE shows, let me know what matches you saw and what you thought of it altogether. Anyone else slightly troubled by Smackdown’s bizarre time-travelling escapades last week? As Big Show returned, he told us that he’d been out of action for four months; Mark Henry reiterated that Show had joined the Hall of Pain four months ago. At this point I began counting up on my fingers to verify the truth of these statements. But then WWE did the work for me by reminding me that it all happened at Money in the Bank, which was on Sunday July 17. Dudes, that’s not even three months ago. What possible purpose can it serve to lie about that – and in such a half-assed way? Do let me know your thoughts in the comments.